If you own a classic car and would like to be one of the first vehicles to drive along part of the new relief road, we’d like to hear from you. 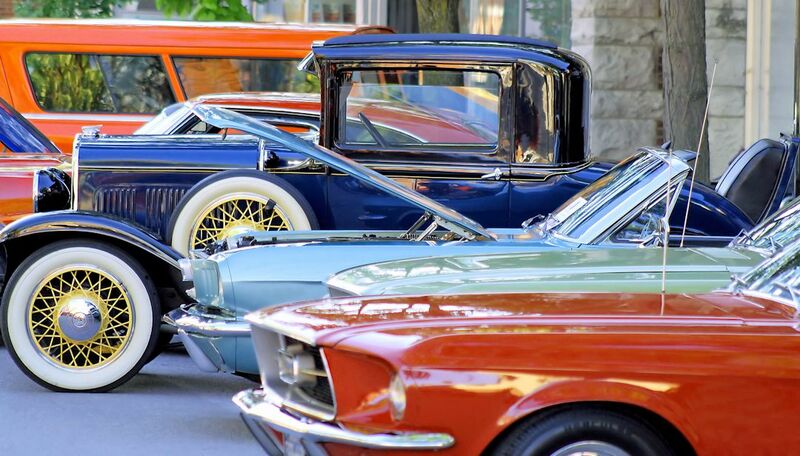 Places for up to 200 cars are being made available to anyone who owns a classic vehicle that is more than 20 years old. Taking place at 3pm on Sunday 7th October, the classic car parade will be the culmination to a day of events for all ages that will also include a 5k run, a host of cycling activities, wheelchair racing, fun games and athletics, as well as a chance to walk or cycle along parts of the new road. Places are limited so anyone who is interested in taking part is asked to email transportation@stockport.gov.uk as soon as possible – you will then be sent a short form to complete and return to secure your place. You can find out more about what is happening on the 7th October here.